During our 4 days Disney Cruise, we docked at the Nassau, Bahamas: Family Excursions. We decided to do the Historical Excursions where we bought from Disney Cruise. It is raining in Nassau, Bahamas when we arrived, we want to cancelled our family excursions but we can't get our money back so it is not worth to cancel ;however, another option is to wait the rain to stop and go from then. 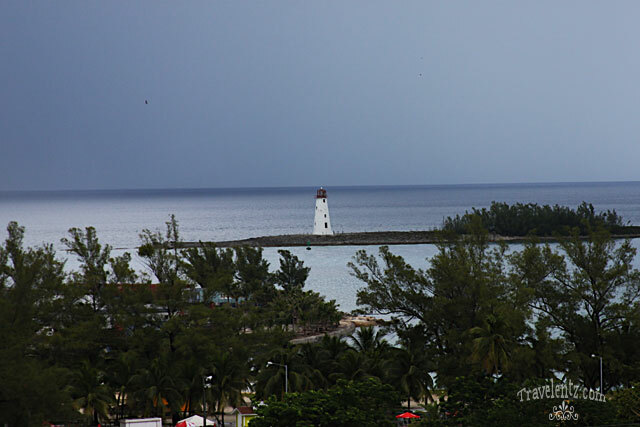 As we waited, they told us that it is raining season at Nassau,Bahamas,so we have to be patient and not to worried about the time of excursions, since the time would be adjusted and the excursions would resume when the rain stopped. 1. Historical Excursions- included the English tour guide, transportation and entrance fee, tip is not included but gratuities at your discretion. 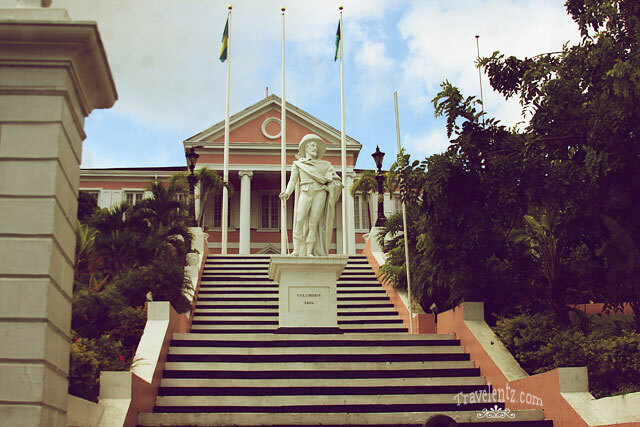 a. Junkanoo museum- This is one of the best excursions we ever had. 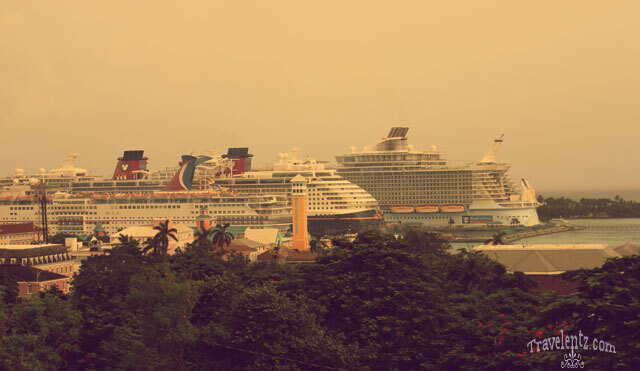 b. Fort Fincastle-offers the spectacular view of the ocean and the ship. c. Fort Charlotte-interesting history and learned about Nassau,Bahamas and give us a chance to walk around in the Fort Charlotte. d.Queen’s Staircase-we didn't finished the tour since it's pouring and I'm scared for my camera. lol! actually I don't have a waterproof case and I can't afford to replace my camera as of now. 2. Atlantis Adventure-One of the popular excursions at Nassau,Bahamas. a. British Colonial Hilton Beach Pass- it is close to the pier and you can walk if you want too. b. Pirate Museum-is in the located in the heart of downtown,Nassau,Bahamas. This is such an interesting family excursion! Hope you all had a wonderful time kahit medyo umulan.